15 June 1943, Esbjerg (Denmark). Poul Nyrup Rasmussen holds a Degree in Economics from the University of Copenhagen (1971). Mr. Rasmussen has been Chief economist of the Danish Trade Union Council from 1980-1986. From 1986-1988, he worked as the managing director of the Employees Capital Pension Fund, as chairman of Lalandia Invest, and as a member of the Executive Board of Euroventures Nordica y Dansk Erhvervsinvestering. 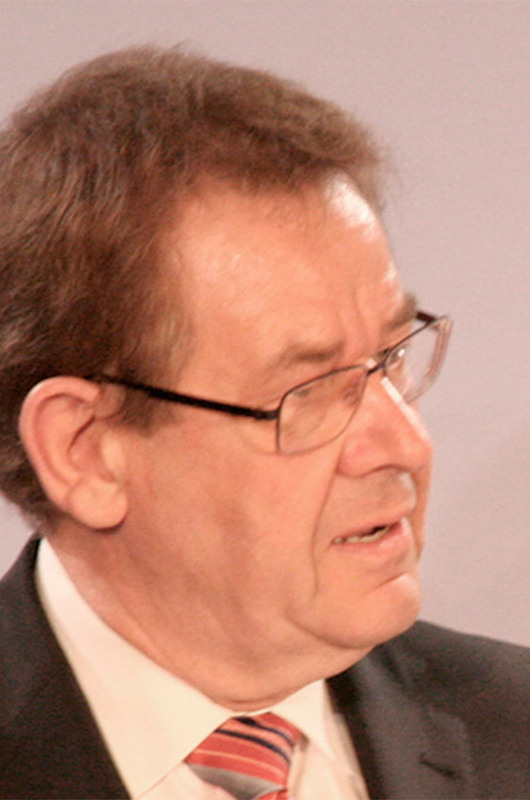 Poul Nyrup Rasmussen became leader of the Danish Social Democrats in 1992 and was a Member of the Danish Parliament from 1988 to 2004. He became Prime Minister of Denmark in 1993 and held office until 2001. One of the main achievements of his government was the substantial reduction of unemployment through measures which successfully combined labour market flexibility and social security. This made the ‘Danish model’ of the 1990’s a blueprint for many other countries. He held the Presidency of the European Union in 1993. Mr. Rasmussen has been President of the Party of European Socialists (PES), which brings together the Socialist, Social Democratic and Labour parties of the European Union, since 2004 and President of the Global Progressive Forum since 2003. He was a Member of the European Parliament from 2004 to 2009 where he headed the Danish Social Democratic Delegation, and was a member of the Committee on Foreign Affairs and a substitute in the Committee on Economic and Monetary Affairs.